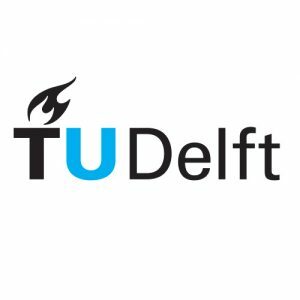 On Thursday the 8th of February, at the eve of the 2018 PyeongChang Olympics kick-off, the TU Delft Sports Engineering Institute will organise a symposium on the research being done in the field of Winter Sports. Anyone interested is welcome to join a day packed with interesting demos and presentations. The aim is to bring together scientific researchers and the industry. The event is not only relevant for those in the field of Winter Sports, since research from one field can oftentimes help in progressing that of another. Exploring opportunities for future collaboration. Attendees will be exposed to a range of different presentation, such as TU Delft research together with the Hague University of Applied Sciences and KNSB. Next to this series of presentations, we intend to set up a “demo square”, where you can explore some projects in a more dynamic setting.